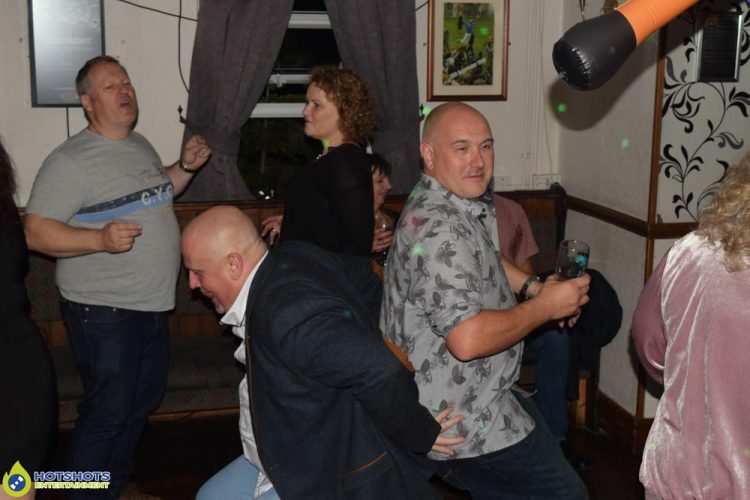 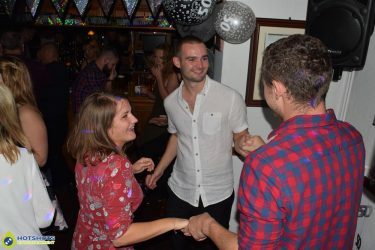 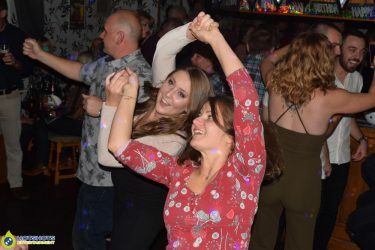 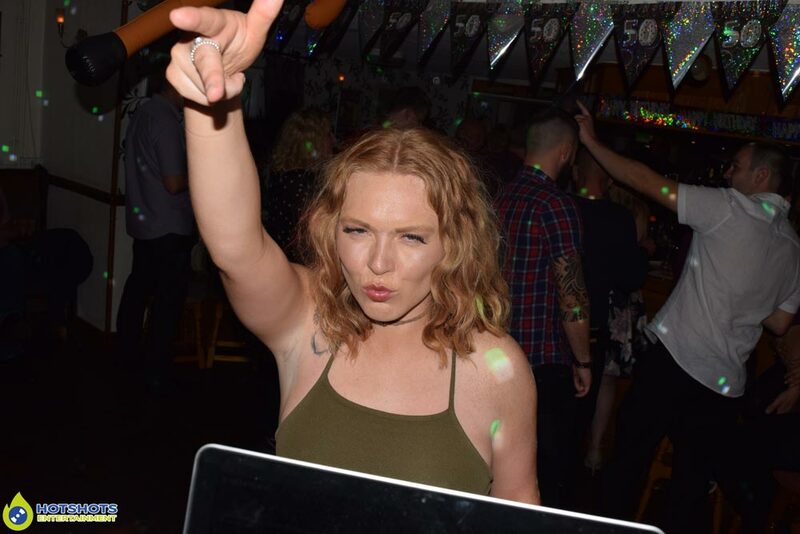 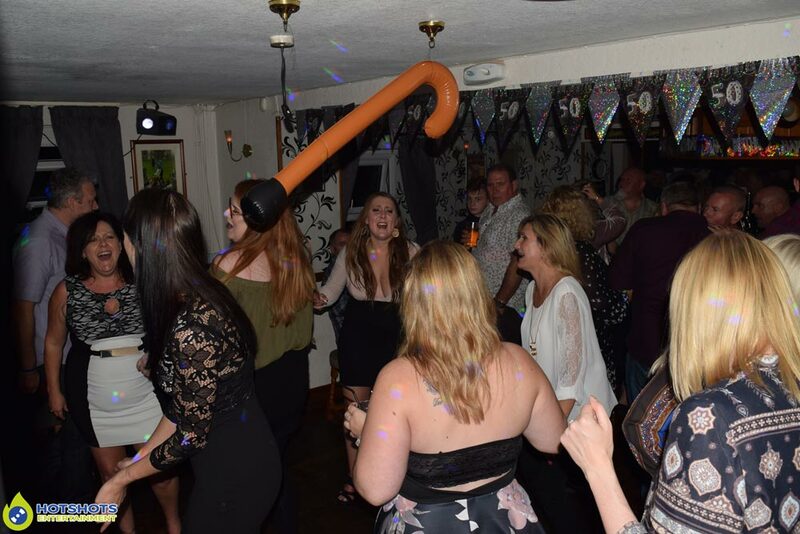 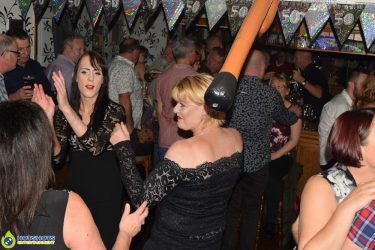 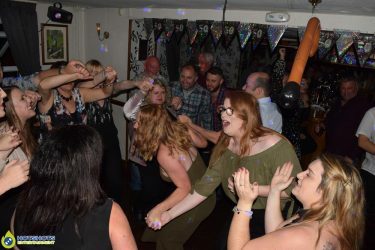 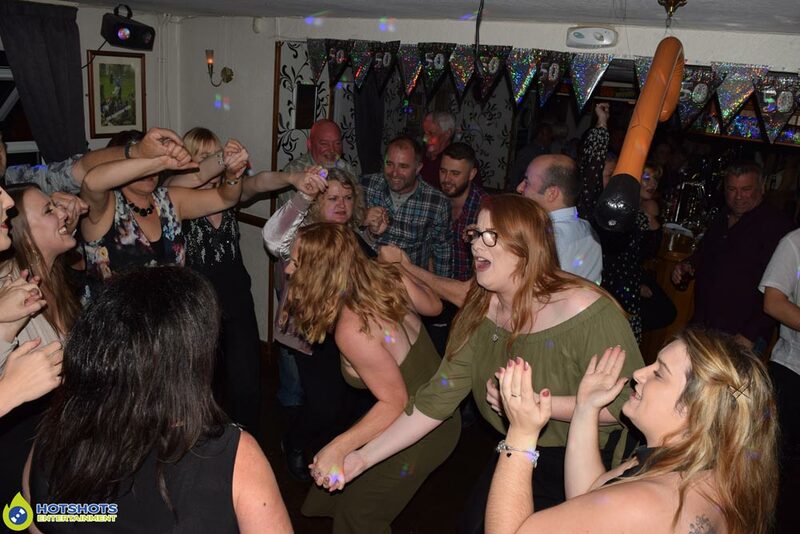 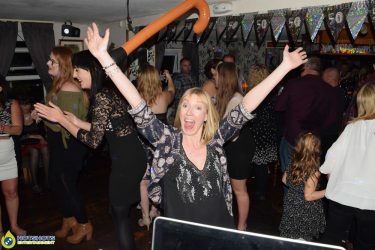 Happy 50th birthday to Andy, he booked in with Hotshots Entertainment for a disco to be held at The Star Inn – High Littleton. 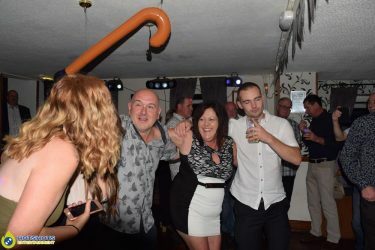 What a fantastic night it was, it has been a long time since I have played in a public house, it is such a nice little friendly pub & it brought back many fond memories, he had a great turn out with family & friends there, a little slow to start, but once they got into the swing of things most people were up dancing & having a great time, even some of the lads got up early dancing which was nice to see. 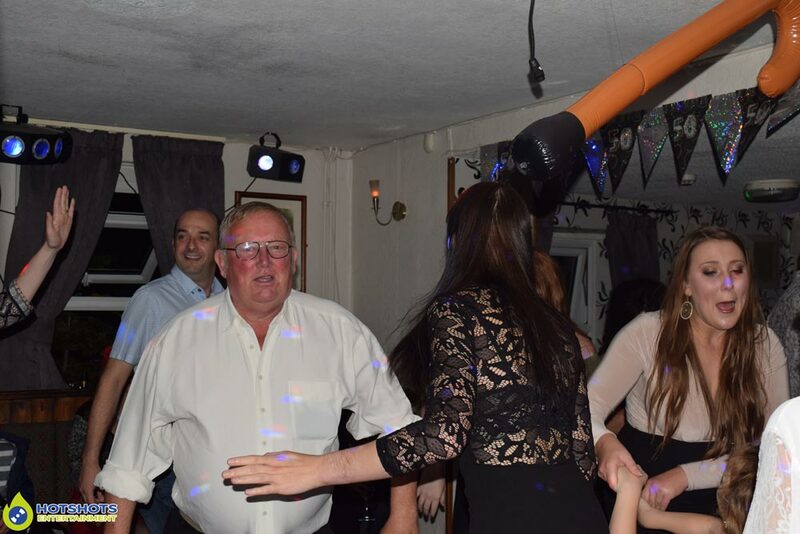 It was funny to watch them trying to give him the bumps at the end of the night. I hope you all had a great time, below are some of the pictures I took & the rest you can find HERE, please tag & share if you dare, if you had a great time then why not like my page.